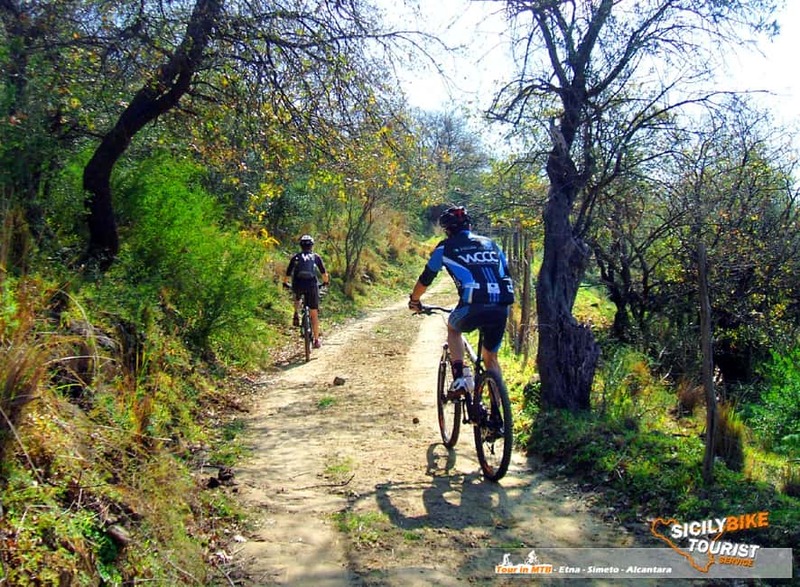 MTB excursion along the banks, hills and dirt roads that line the river Alcantara. 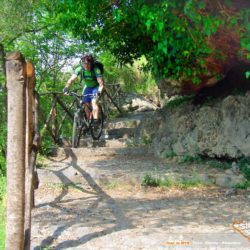 A unique bike tour, a mix between mountain bike and cycling tourism, to discover the real Sicily. 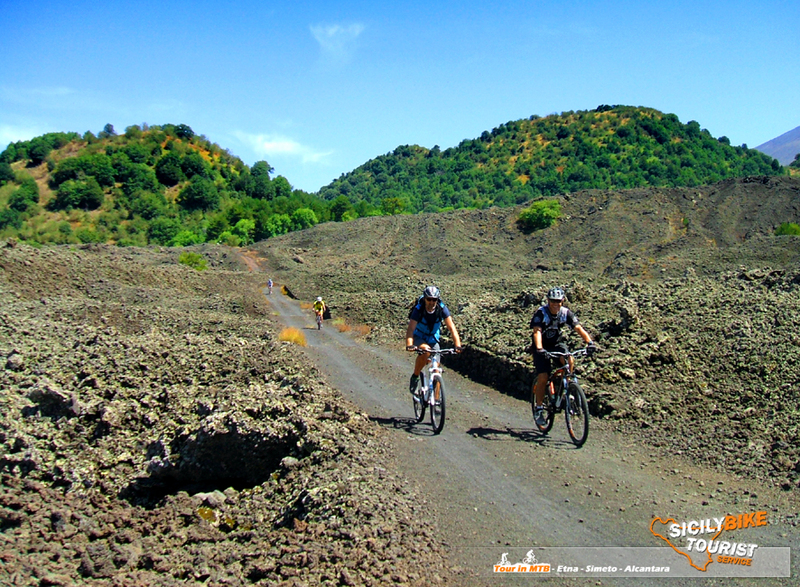 This is perhaps the most varied type of route, that could ever happen, to travel by bike… sand, lava sand, lava stone, pebbles, clay… challenging climbs and thrilling descents. 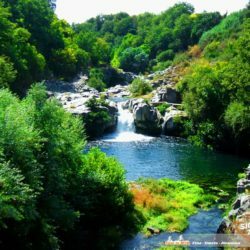 Depending on the season, you will have the opportunity to swim in the cold waters of the Alcantara river, you can also visit the Byzantine Cuba and the beautiful Gurne of the Alcantara river. Starting in Mountain Bike from the village of San Cataldo (Alcantara), we will reach by bike the west bank of the river, where dirt roads, old cartload and secondary roads characterize this part of the tour, which will fascinate you for the breathtaking view along the gorges and for the continuos enter and exit between small villages and roads immersed in an unknown rural Sicily. Reached the town of Francavilla di Sicilia, we will stop for a short stop for lunch (we recommend a small lunch bag, not provided by the ORG). 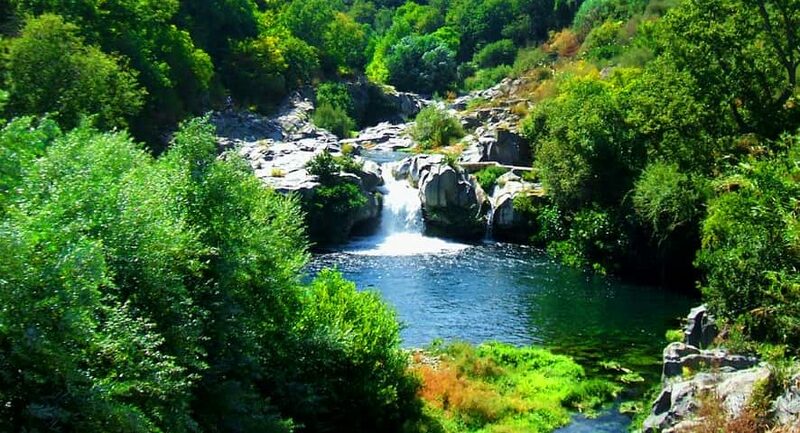 Once the energies have been recovered, we will reach the north bank of the Alcantara by bike, crossing it entirely off-road, to the junction leading to the town of Motta Camastra. Here a asphalted climb, greedy of your sweat, waiting for us to bring us inside one of the most beautiful off-road sections of the whole Tour. 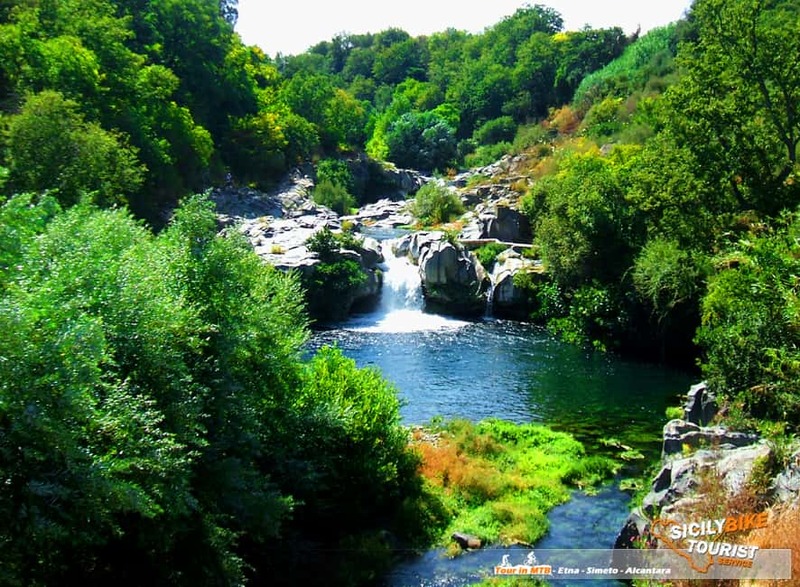 The mountains around the river will frame us and Etna will watch over us from afar. 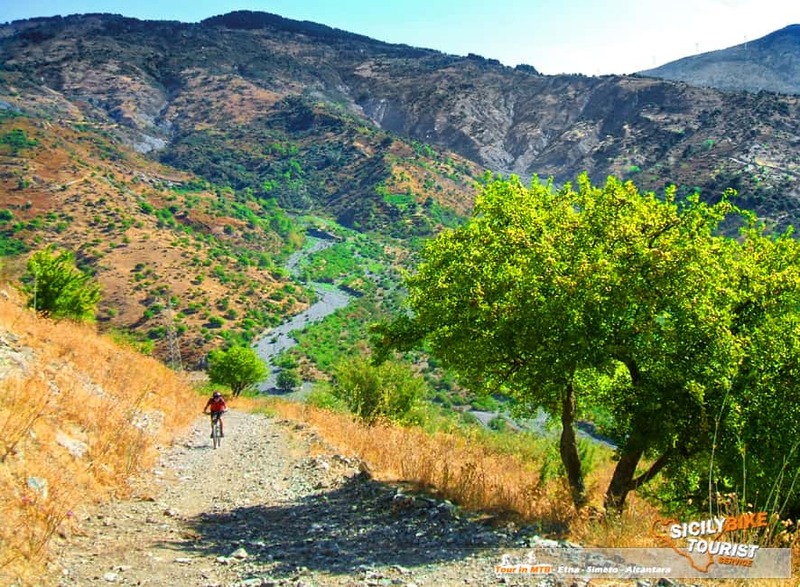 A technical and challenging path with a climb in particular, that it will require your last remaining energy, but that will ultimately reward you with a fantastic landscape and a descent in off-road … technical and fast, which will take us back to the starting point of the Tour. between pick-up, lunch and tour, but it is normal that the duration depends on the subjective physical capacity of the client. In case of need (excessive tiredness, illness or overestimation of one’s own state) where possible, it will be opted to shorten the tour by cutting from various alternatives. It is understood that it is not a tour suitable for neophytes, it requires a “discrete” physical and cycling preparation, also considering the 600/800 s.l.m. difference in height to be tackled in 25/30km(indicatively, since it will always be at the discretion of the guide in charge of the service, modify them, where possible… according to the needs and physical conditions of the client). 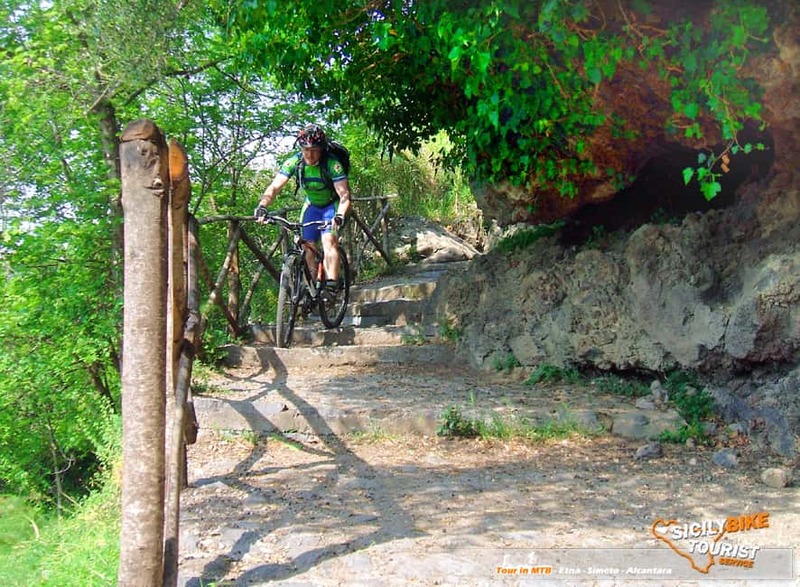 We remind you that our MTB tours are usable ONLY with exclusive booking (we don’t perform tours of groups of people unrelated to each other), this means that the guide in charge of the service will not put any pressure on the timing. The elements indicated above are indicative and useful to make you aware of the difficulty of the trail. 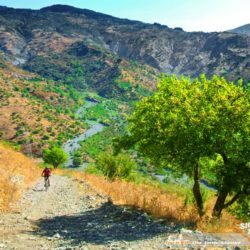 Route: Medium/Difficult (technically and physically), 70% Off Road. 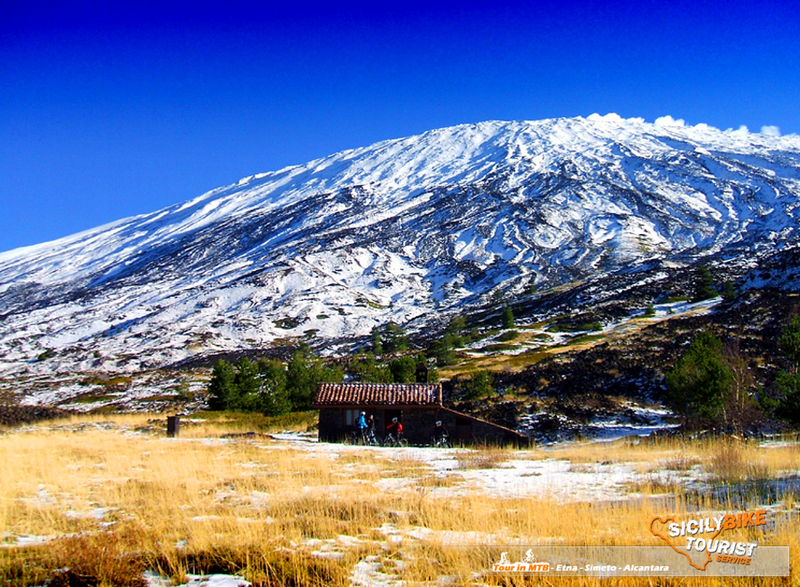 * € 59.00 – each person, for a minimum of 2 participants to a maximum of 4 participants (exclusive reservation of the Tour). For more than 4 participants, quote on request. For Full Day Tours, is not possible to book by only one participant (except in the case in which only one participant can book tours for several days). 20% discount on the cost of the Tour, with a minimum of 2 participants, only applicable to online reservations(E-Mail or WhatsApp) at least 15 days before the date chosen for the tour. 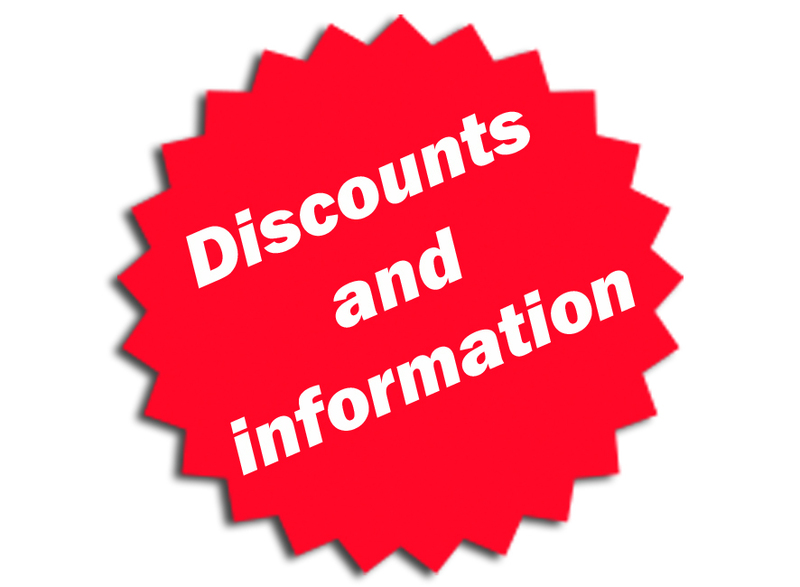 For other various discounts applicable, please contact us. * Included in the price: Pick-Up service, certified MTB guide, Mountain Bike (FLAT pedals), helmet, backpack, wind jacket, water bottle (500ml), energy drink (500ml), energy bar and insurance coverage RC. Pick-up/shuttle service, to and from your hotel included in the price (only for facilities adjacent to the Catanese). 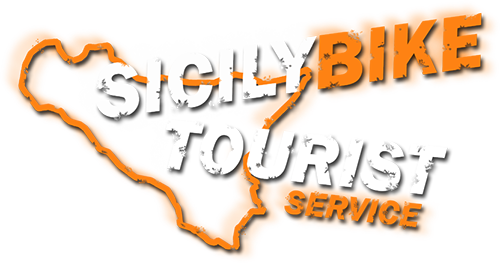 If you can reach the starting point of the Tour independently and do not want to use the pick up service, contact us for a quote. Does not include: Anything that is not specified under “Included in the price”. For other extra services or customizations, please contact us. 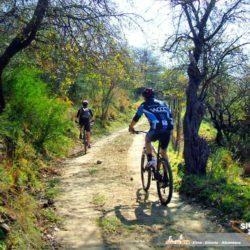 We recommend: Technical/sports clothing suitable for mountain biking, trekking/tennis shoes (we also have the possibility to mount SPD pedals to give you the opportunity to use your technical cycling shoes, but the request must be made when booking), gloves, glasses sun or cycling, sunscreen (summer season).